Normally different soil varieties exhibit a seepage characteristic which leads to great loss of water. 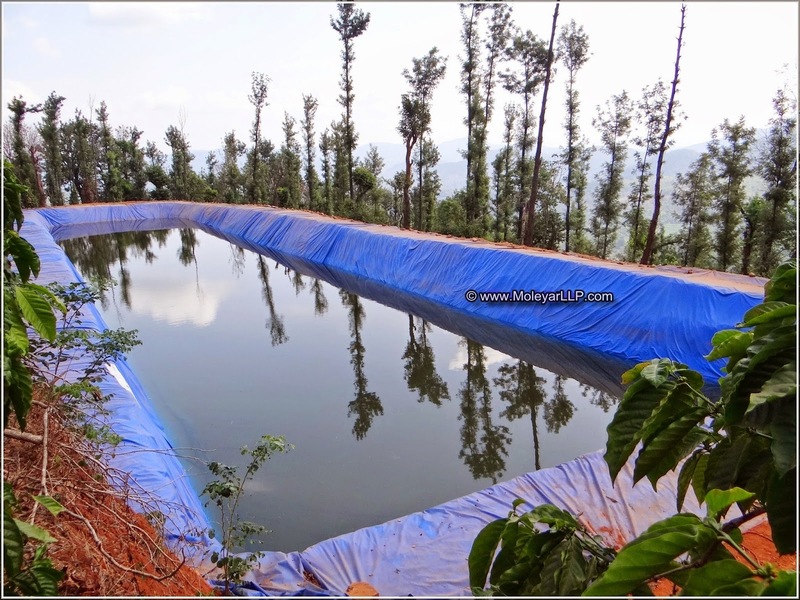 PVC coated lining has proved to be an effective tool against seepage in water storage pond. Water storage must be a key part of any water harvesting system. 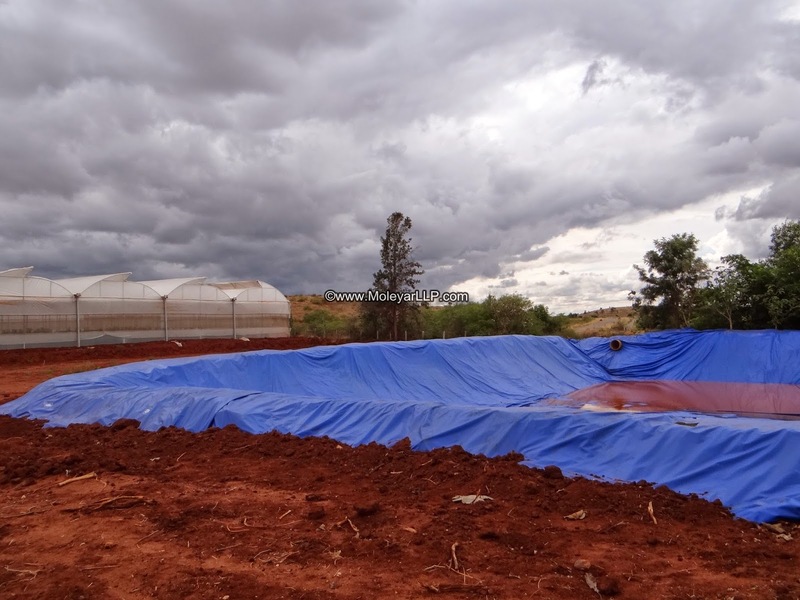 It is an effective and economic method to store water in the rain water harvesting pond, farming pond, storage pond, grow beds, fish pond and multipurpose ponds. Both sides PVC Coated synthetic fabric is much durable compared to HDPE or LDPE material, can be folded and REPAIRABLE. Available in the range of 380 & 750 GSM thicknesses. It has very good ageing properties and high tear resistance. To enhance the life of the pond lining the pond should be prepared by removing stones and other sharp objects. Ensure a good dressing (sand,brick, etc) before laying the pvc coated synthetic fabric. A trench should be dug around the pond to anchor the lining. Now the pond is ready for laying of the pvc coated synthetic fabric. Water harvesting and its conservation in a lined pond is useful to get the maximum benefit from each rain drop, so that no water is wasted in runoffs or seepage. It is tailor-made for the lining of farming pond, storage pond, grow beds, fish pond, multipurpose ponds and in various other applications in the areas of Agriculture, Horticulture, Hotels, Resorts and Water Management. Govt. of INDIA through its Department of Horticulture encouraging farmers to make Community Pond and individual pond with lining under their subsidy scheme. 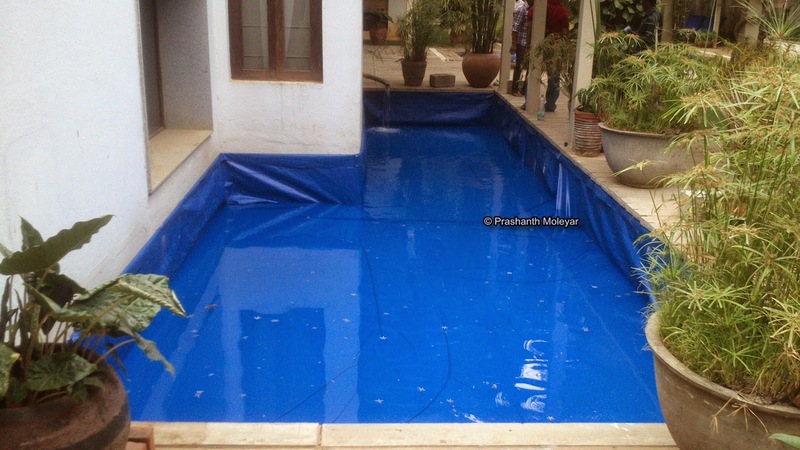 Looking for best quality pond lining material in Karnataka or South India?